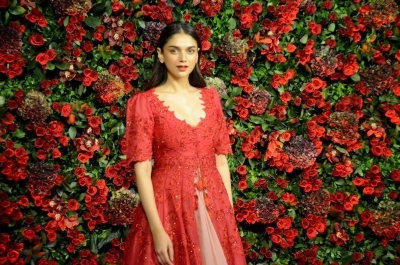 Mumbai, Jan 27 (IANS) Actress Aditi Rao Hydari will walk the Lakme Fashion Week (LFW) Summer/Resort 2019 ramp for designer Sailesh Singhania. Aditi has been confirmed to be the showstopper at Singhania's showcase, a statement said. For the designer, the idea is to celebrate sustainability, and promote 'Make In India'.